Your Waterfront home is waiting for you. Looked at a houses with my wife. 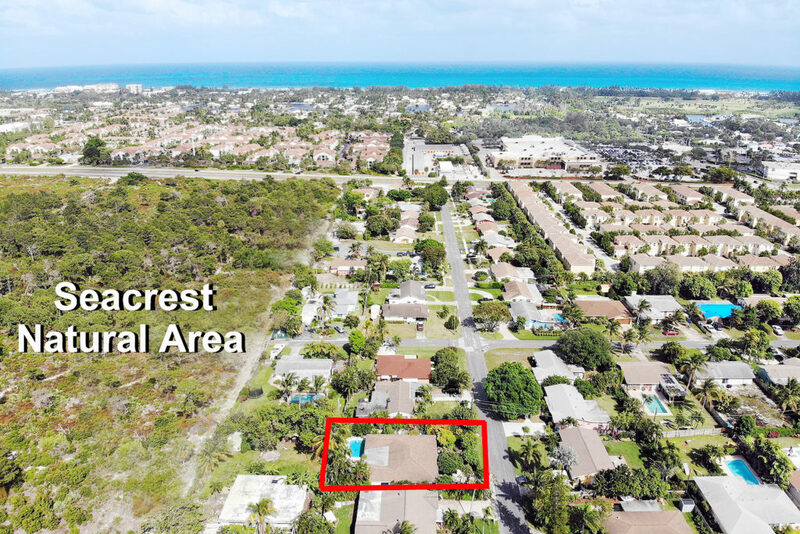 Bob Mac has extensive knowledge of the area, including the property values (past and present), current building trends, the costs associated and even found us a place with a banana trees. Bob's easy-going manner makes the complex home buying process, simple. Bob listed and sold my Dad's condo after he died last year. He went above and beyond in all aspects of the sale. He even helped my family sell my Dad's furnishings and took charge of the sale himself. It was great working with him!! Robert "Bobby Mac" is extremely knowledgeable about the area. He is very responsive and informative and has a great personality. He does not pressure you and he is proactive. I highly recommend that you consider Bobby Mac to help you buy or sell a property! Bob is not just a great reliable agent but he has helped me understand nuances about my local market that saved me money. For instance, Bob taught me a lot about Florida homestead rules, house pitch and roof lines to look for and avoid that can change insurance cost depending on criteria and more... He is more like a real estate consultant than just another good agent. I highly recommend him. We have been impressed with Bobby Mac's communication, his respect of our schedule and the detailed reports after a showing. He also has a firm grasp on the waterfront market in our area and stays on top of any changes. Our house has only been on the market a short time but I feel he is making a strong effort to advertise and market the property. What a breath of fresh air dealing with Bob has been this week. Bob was truly more interested in educating us in the pros and cons of entering the FL real estate market than he was in showing us property. He asked questions. No other realtor we have dealt with in FL spent so much time learning about our needs, in order for him to then help us choose the home that will be perfect for us. Our first meeting with Bob was more like a FL real estate primer, than an opportunity for him to show us property. We're much more comfortable now in making what will be a one of the most life changing and difficult decisions of our life. You want a real estate agent that will sell your home fast, for the most money. Bob Mac will make that happen for you with outstanding real estate concierge service. Bob Mac will price your home perfectly. If it’s too expensive, others will sell first. If it’s too cheap, you’ll lose money. Bob’s research gets it right every time. You only get one chance. Bob Mac will present your home as beautifully and professionally as possible. Get buyers past the curb, inside, and buying. Lang Realty is the best brokerage in Delray Beach. 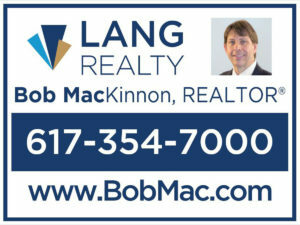 Bob Mac will go beyond your expectations with Lang Realty resources to get you the best results. This data is not verified for authenticity or accuracy and may not reflect all real estate activity in the market. Based on information © 2018 Realtors of the Palm Beaches and Greater Fort Lauderdale Multiple Listing Service, Inc. 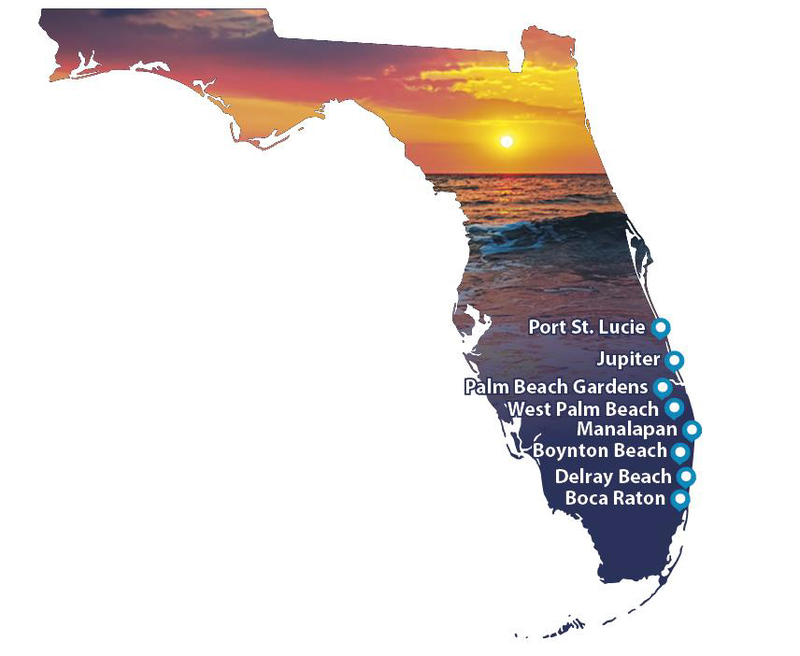 Located in southeast Palm Beach County, Delray Beach is boasts gorgeous scenery, award winning beaches, and the best water sports. 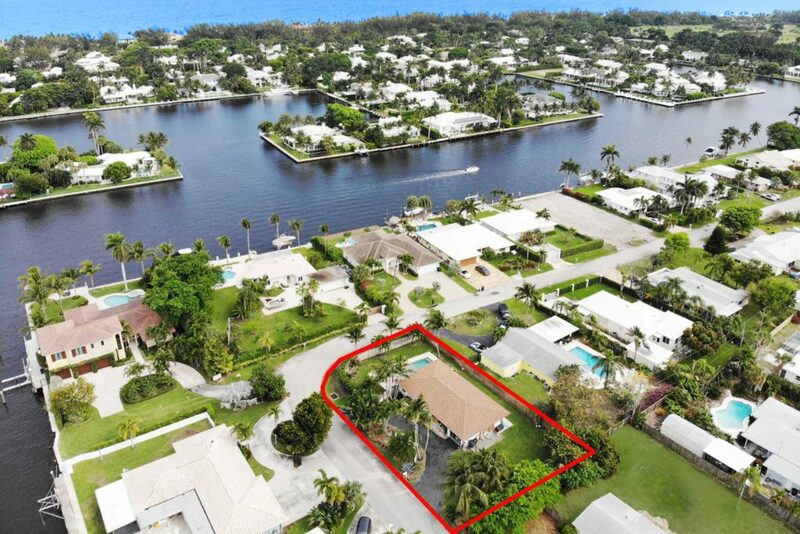 Delray Beach is a relaxing community with far-reaching appeal. There’s always something to do in Delray Beach. Festivals featuring fine arts and crafts, jewelry and clothing as well as special sporting events happen on a monthly basis. Yearly events including The Delray Affair and Garlic Fest attract visitors from all over the country. Copyright © 2018. All rights reserved. Design by the wizards @ WebTY's. Ready to sell your home or buy a new one? Fill out this form and let Bob guide you.